The move to increase interest rates in 2016, and the likelihood the Federal Reserve will increase them again in 2017, shows signs of a healthy economy. However, financial uncertainty can happen at any time. 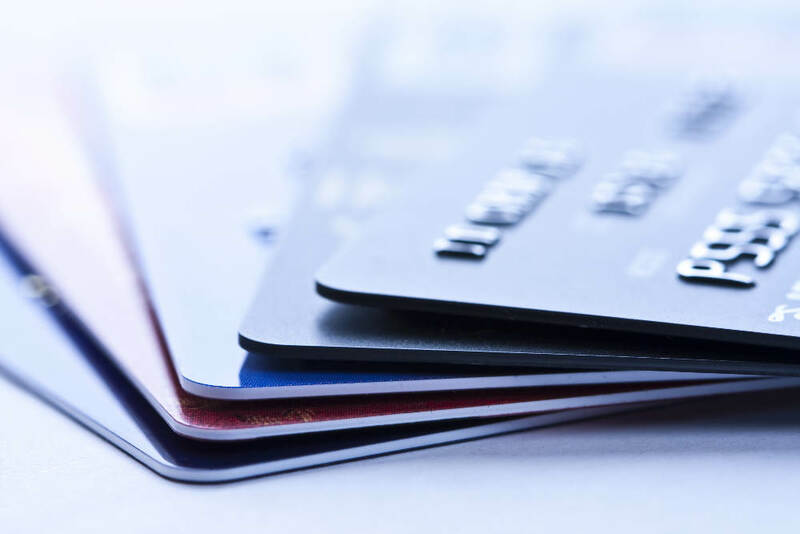 Having healthy credit card habits offers solid protection no matter the economic landscape. A good credit score, 700 or higher, is around the norm, although many average scores start around 650. Those with a score of 800 or higher fall into the excellent range. Having a good score comes with perks. You often receive lower interest rates on credit cards and loans and better insurance premiums if you need to purchase homeowner or renter’s insurance or insure an item like an engagement ring. Maintaining that good score means paying more than the monthly minimum. While companies want to see a solid history of on-time payments, not using a credit card may backfire. If you have long periods of inactivity, a company may cancel your card. Therefore, it is a good idea to bill a monthly item, which you intend to pay off every billing cycle, to your credit card. This also establishes a solid pattern of your payment habits. If you continually increase your credit card balance, that action lowers your score and may trigger you to spend more until you hit your credit card limit. A good rule to follow is to ensure you keep your balance within 30 percent of the limit, even if you plan on paying the amount in its entirety the next billing cycle. You should also be aware that card issuers report balances when statements close. If you still have a high balance, that may negatively affect your score. To reduce the risk, break up your payments into smaller monthly ones. The economy continually goes through changes; the stock market always has some degree of volatility and future money trends will continue to evolve. Despite these factors, credit cards are here to stay, especially since the microchip feature in newer cards offers more flexibility with global merchants. When used wisely, credit cards establish good spending habits while promoting monthly management goals. Maintaining that credit score offers a solid measure of protection for future investment goals and wealth management strategies, no matter what happens with economic factors outside of our control.